Constipation affects everyone but more specifically, patients who take pain medications or who are receiving chemotherapy may experiene bouts of this discomfort. If you experience excessive pain with your cancer, then of course you are not eating properly. If you are not eating nutritionally, then constipation will occur as well. If you have tried everything to remedy your situation but nothing seems to work, maybe this will help. 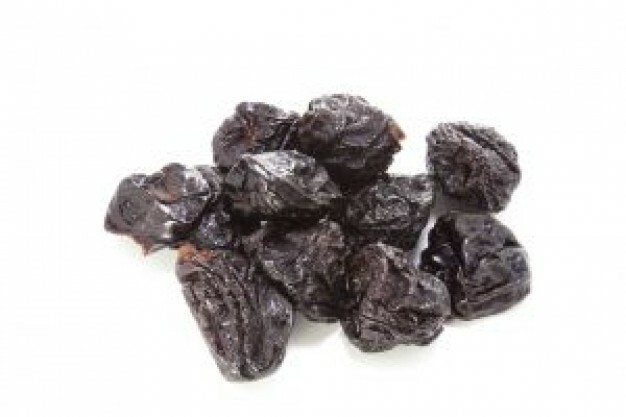 Thought I would share a tried and true remedy that is proven successful for my husband - Pitted Prunes ! Yes, pitted prunes are an easy solution! You need to purchase the dried pitted (seedless) ones which seem to work more effectively than just drinking the store bought prune juice alone. Put approximately 6 prunes and two cups of water in a saucepan. Bring to a boil and then let simmer for 10 min. That's it - plain and simple! Don't forget to not only eat the prunes but also drink the liquid - that is the solution! I usually double the number of prunes along with the amount of water and then put the extras in the refrigerator for a another time. NOTE: Adjust the amount of prunes you eat accordingly, based upon your weight and medical condition. Such a simple solution to a problem, that if not acted upon, can make you feel very miserable. My husband has tried everything out there and more especially the prune juice but it is not as fast acting as most people think. I'm on my way now to get those pitted prunes. You are a gem to share that info. My dad has cancer and is constipated for past 5 days. I/Mum tried everything that we could think of. Came to Internet to get any info and it is a useful tip. Shall try it now. Thanks for sharing. What To Eat When You "Can't"